Are you stuck in the unproductive meeting trap? 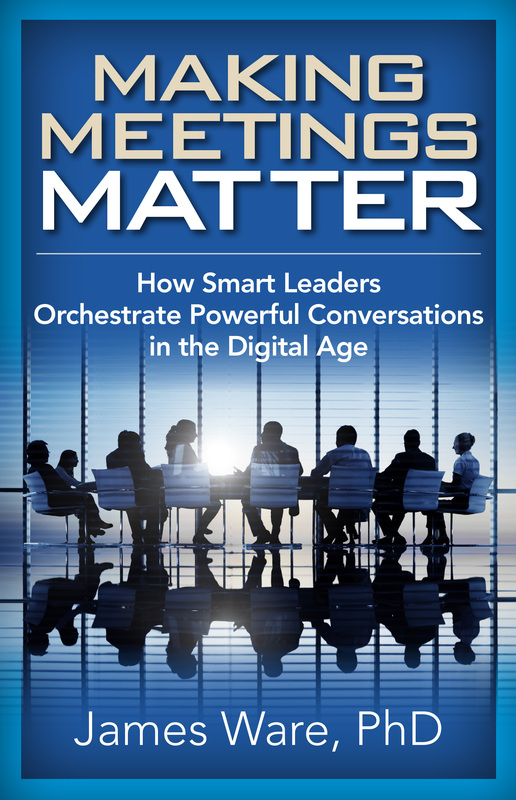 We need to bring business meetings into the digital age in the same way that we have reinvented business planning and written communication. In a technology-rich world filled with people working flexibly, remotely, and across multiple time zones, the way we lead meetings is out of alignment with 21st-century organizational reality. 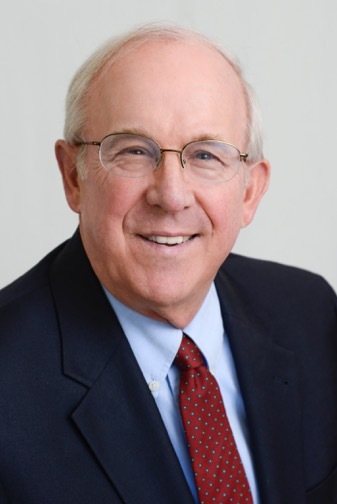 James Ware, PhD, is a former Harvard Business School professor who has invested his entire career in understanding what organizations must do to thrive in a rapidly changing world. COO of the FutureWork Forum and coauthor of "Future Work"
Founder of Human Capital Source and author of "The New HR Analytics"